The amount of threat present in the workplace might not be visible yet hazardous enough to cause a fire without warning. A business owner is responsible for monitoring every corner in the workplace for signs of fire safety defects, accumulated combustible materials and natural wear and tear on equipment. Given the hazards, a fire safety inspection checklist should be readily available for your business. In accordance to the relevant building codes, standards, and legislation, every business is obliged to comply with fire safety and evacuation training for staff and most importantly, fire safety inspection. The following checklist will guide you through staying compliant. Position the extinguisher with the top to floor not measuring more than 5 ft. 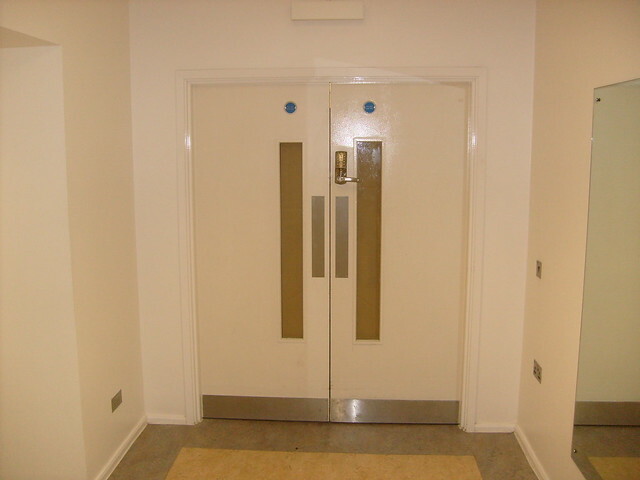 Regularly check fire extinguishers every month to see whether the bracket secures the extinguisher in place and if there are any signs of cracks or blockages. On a more standard practice, a qualified technician should be scheduled for an annual fire inspection. Replace batteries once a year or when necessary. Make a specific time with the change to Daylight Savings Time every spring season. Smoke alarms should not be incorporated in any redesign project and should not be altered in any way. 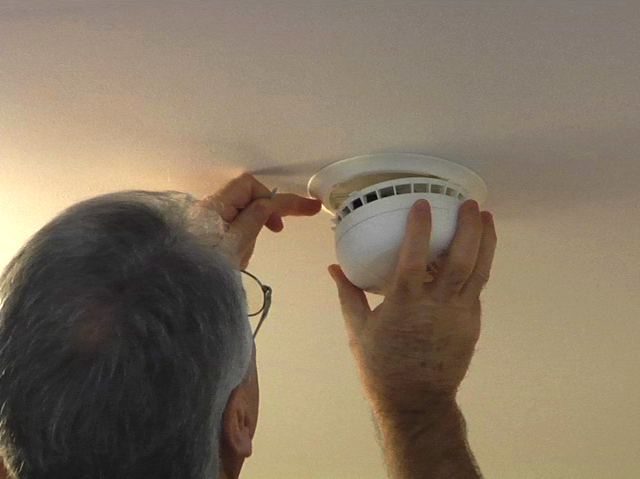 Smoke alarms can be tested once a month by a building manager, but thoroughly inspected by a professional electrician every 6 months. Along with this, have your fire alarm system serviced annually. Circuits should be used at a minimum without multi plug adapters. Do not rely on extension cords to plug electronics. Only use them for temporary plugs for not more than 90 days to minimise the risk of electric overload and mishaps. Prohibit these from running through the walls, under rugs, across doorways, and on ceilings. Temporary electric solutions such as electric cords, power bars, and splitters, must not be used in conjunction with one another. 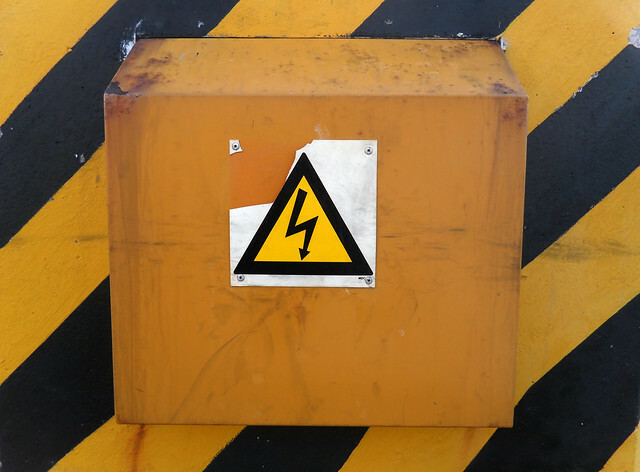 Maintain a minimum of 36” of clearance around electrical boxes and panels. The exit signage must be fully illuminated, especially in closed hallways. In-house safety officers must inspect emergency lights for at least 30 seconds every month, and 1 ½ hours once a year. These are to be recorded and kept for professional technicians to check during their annual inspection. When checking the passageway exit lighting, every fixture should be in good condition and be able to illuminate the entire means of egress. 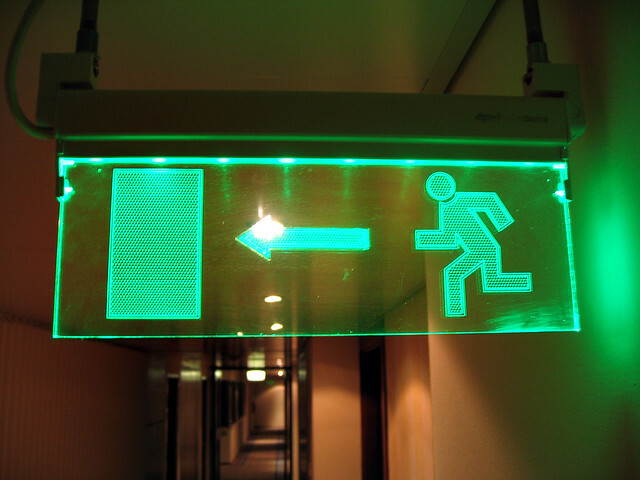 A battery backup should be readily available to ensure the exit signs are always illuminated. Documents, office materials and other stored materials should be kept in organized drawers and shelves. Storage rooms should maintain proper aisle widths with a minimum of 900mm or 36” and should be free from clutter. Every office should have general housekeeping to keep the place free from clutter and make sure combustible waste are disposed in proper bins and regularly. Combustibles should not be stored in mechanical and electrical closets. Need help in complying with the requirements? Contact a trusted fire technician.